In a February 10, 2014, letter to then U.S. Secretary of Commerce Penny Pritzker, then Georgia Governor Nathan Deal filed a request for fishery disaster assistance pursuant to section 312(a) of the Magnuson-Stevens Fishery Conservation and Management Act (MSA). Under that section of federal law, financial assistance can be provided to a State and affected communities to restore a fishery that is the subject of a commercial fishery failure due to a fishery resource disaster. Such financial assistance is subject to appropriations being made available by Congress. The Governor’s request was to address impacts to the 2013 Georgia white shrimp fishery when heavy rains caused a failure in the annual white shrimp recruitment. As the Governor further explained, this recruitment failure was exacerbated by an unusually high incidence of black gill syndrome believed to cause shrimp mortality. The financial impacts of this fishery failure on the Georgia shrimp industry were severe. Secretary Prtizker issued a disaster determination in favor of the Governor’s request in an August 24, 2015 letter, and in 2018, Congress appropriated $20m for fishery disasters that occurred in a number of fisheries nationwide, including the 2013 Georgia shrimp fishery failure. 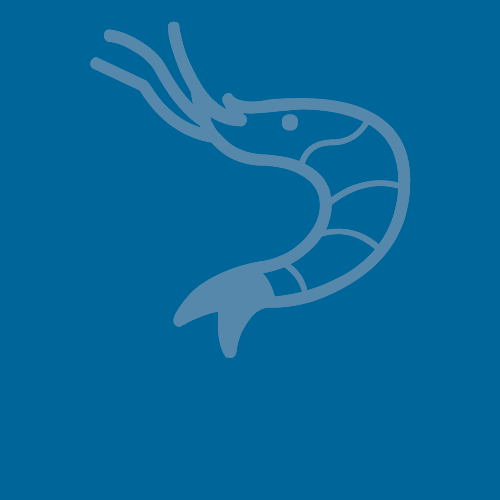 “Shrimp fishery disaster requests, determinations and Congressional funding is something the Southern Shrimp Alliance pays very close attention to in Washington, DC. We are pleased that this long sought financial assistance will soon become available to Georgia’s shrimp fishermen and communitie,” said John Williams, the Southern Shrimp Alliance’s Executive Director. Currently, the Georgia Department of Marine Resources is working with the National Marine Fisheries Service to develop a spend plan for these funds which should become available once that plan is approved. As indicated in Secretary Ross’s press release, the funds can be used to help commercial fishermen, recreational fishermen, charter businesses, shore-side infrastructure, and subsistence users, as well as to improve the fishing ecosystem and environment. Activities that can be considered for funding include infrastructure projects, habitat restoration, state-run vessel and fishing permit buybacks, job retraining, and other activities.